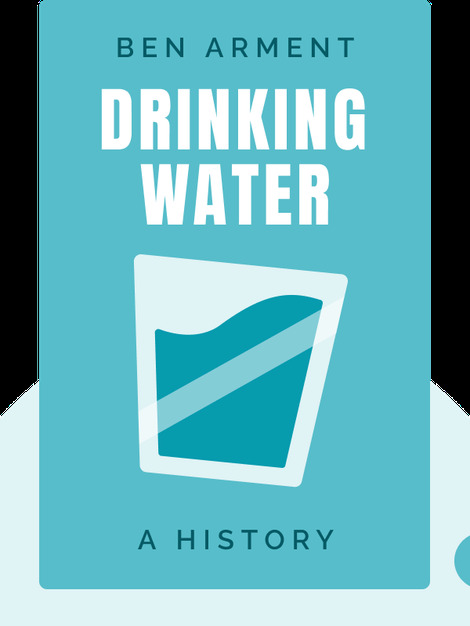 Drinking Water (2012) looks at our relationship with potable water. 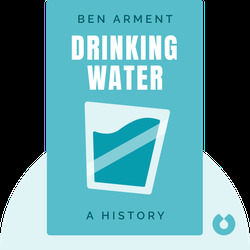 Weaving through history to the present day, the book reveals interesting and sometimes shocking facts about drinking water and our thirst-quenching habits. James Salzman is the author of several books and over 80 academic papers. He is also the Donald Bren Distinguished Professor of Environmental Law at UCLA School of Law.